What a wonderful day celebrating the Patron Saint of our school and church and also celebrating our wonderful fathers, grandfathers, uncles, godfathers - all those who love and protect us as Joseph did with Jesus. After a yummy breakfast with our special guests, Mrs. 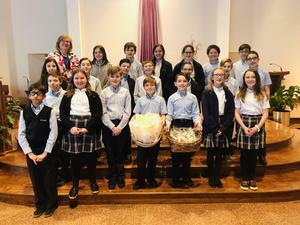 Forte's sixth grade class led us in our St. Joseph Feast Day Mass. 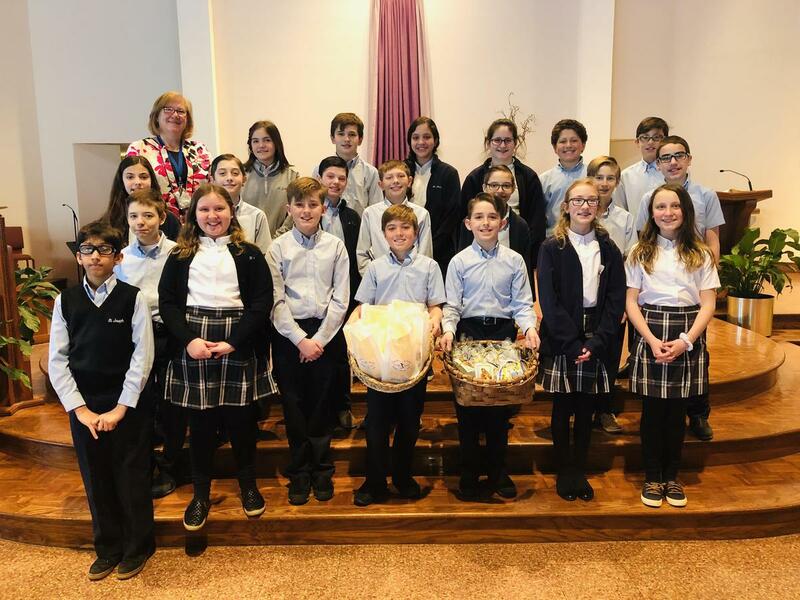 Students took home yummy loaves of bread from Anthony and Sons Bakery as well as fava beans, a tradition at the St. Joseph table, and Holy Water.